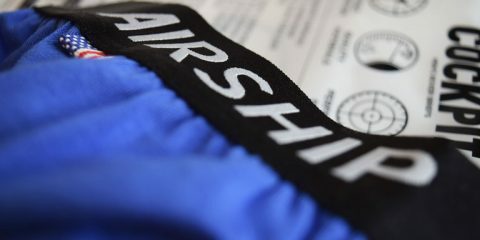 UK based underwear brand Kiniki have a huge sale on for men’s underwear and swimwear at 60% off. It is a great time to grab some of their handcrafted items at amazingly low prices. The brand is known for their colourful designs and original prints but also for their extensive experience in manufacturing garments of great quality. Find below some of our recommendations but do visit their special sale section to see what else they also have on offer.